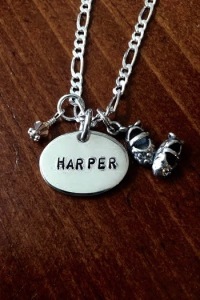 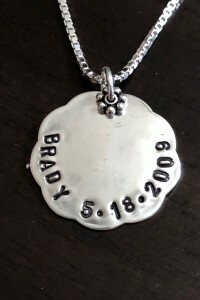 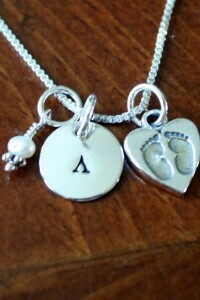 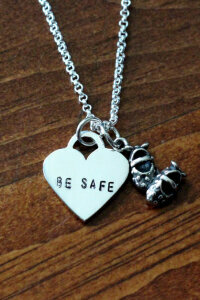 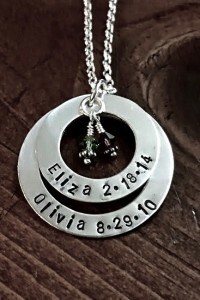 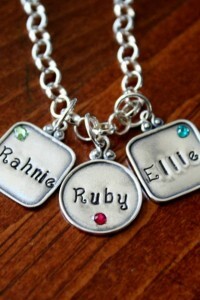 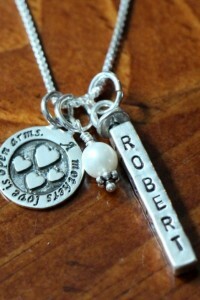 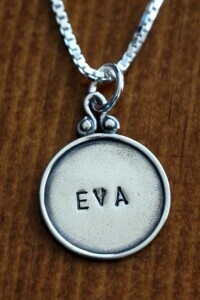 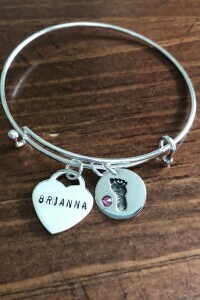 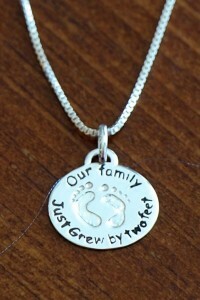 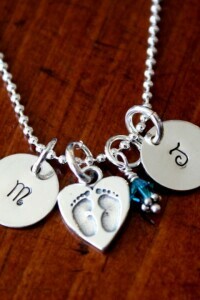 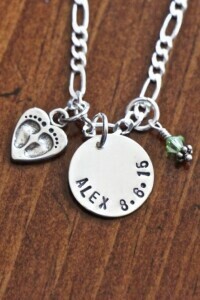 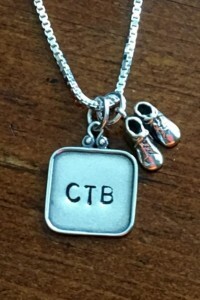 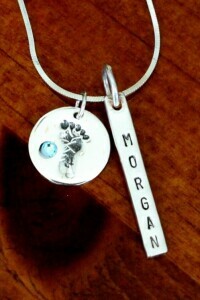 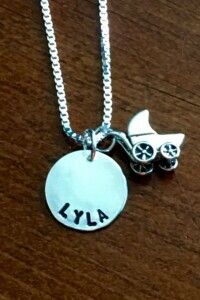 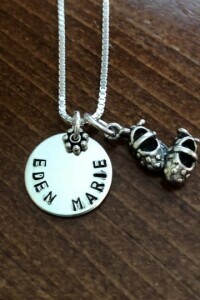 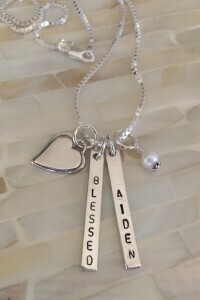 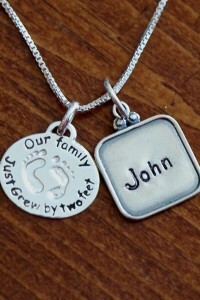 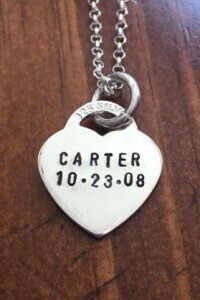 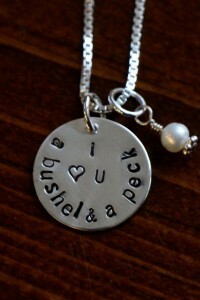 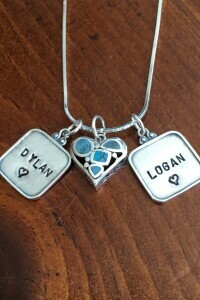 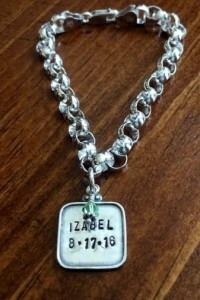 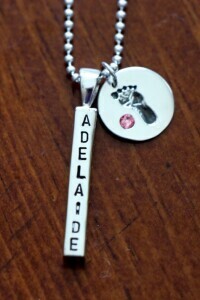 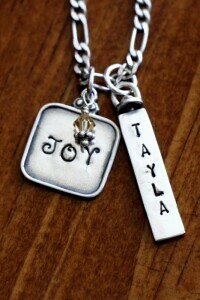 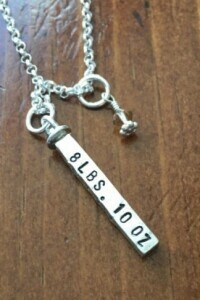 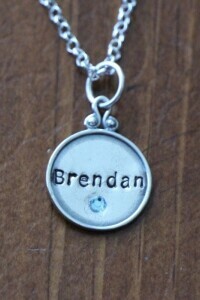 Looking for a push present or jewelry gift personalized with the baby’s name, birthday or birthstone for a new mom? 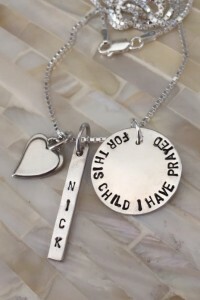 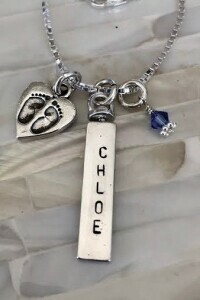 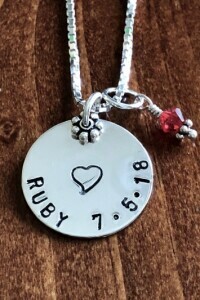 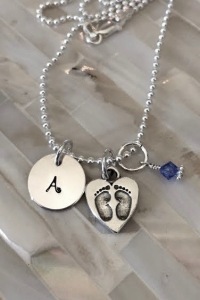 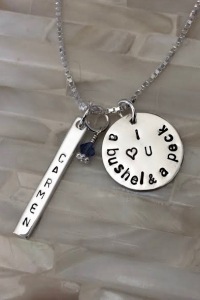 Customize a baby feet name necklace, mother’s birthstone ring or nameplate from our new mom jewelry line- that she will cherish for years to come. 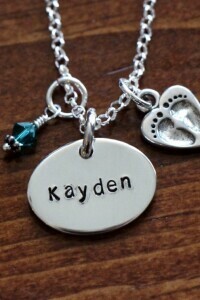 Mom Ring: personalize with the names and or birthdate's of children. 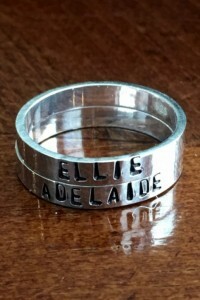 Graduation Ring: personalize with the graduates name, year and school. 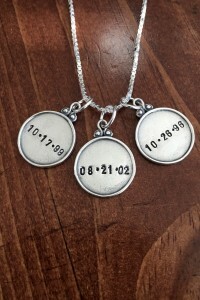 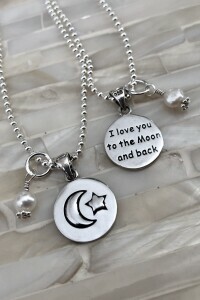 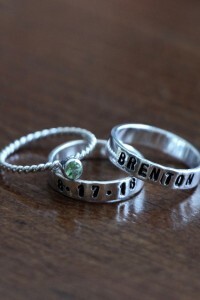 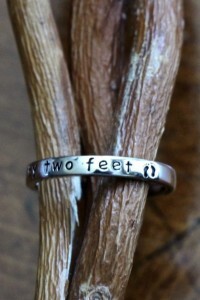 Wedding or Anniversary Ring: personalize with couple's name and wedding date. 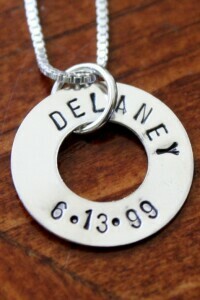 Mom or Dad Ring: personalize with child's name and birthdate. 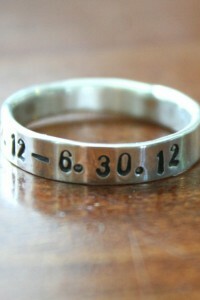 Wedding or Anniversary Ring: personalize with bride and groom's name and wedding date. 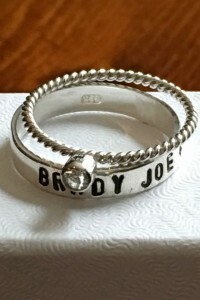 Graduation Ring: personalize with graduate's name and class year.